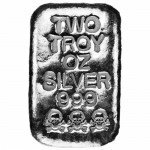 Silver.com is thrilled to offer these 5 oz Atlantis Mint Skull and Crossbones Poured Silver Bars that are in brand new condition. If you are a pirate at heart, these silver bars are perfect for adding to your own personal treasure chest. The hand-poured design has a lot of personality to offer. If you’re looking for products that boast eclectic designs, this bar will not disappoint you. 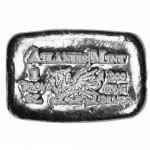 Ideal for collectors and investors of all types, these Atlantis bars are perfect for display or for building your holdings of tangible wealth. The Atlantis Mint, based in the U.S., is known for its unique hand-poured offerings. The stamped lettering on the poured design looks as though it has been carved by hand. 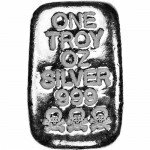 Each bar has been cast in five troy ounces of .999 fine silver. The skull and crossbones are also wrought with stunning artistry. For fans of poured silver, these bars demonstrate singular minting know-how and an old-world design that is reflective of silver bullion of the past. You can infuse your collection of precious metals with these bars that are also an exciting investment opportunity. 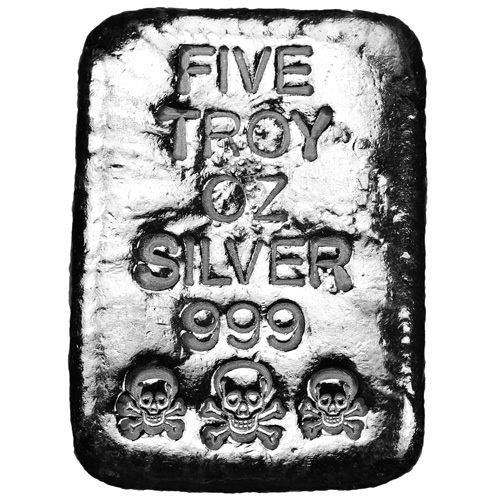 Silver.com ships its 5 oz Atlantis Skull and Crossbones Hand Poured Silver Bars generally within 3 days of cleared payment. 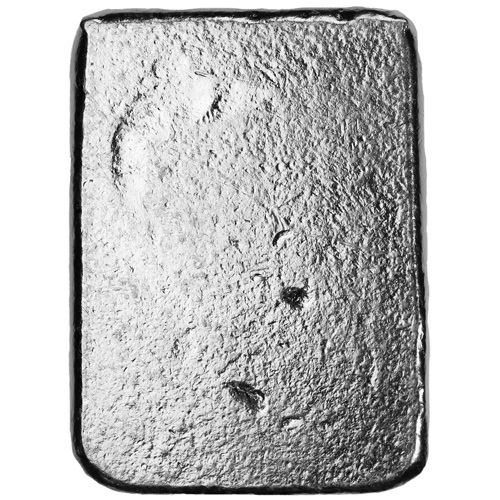 Because we obtain these silver bars right from the Atlantis Mint, customers can depend on their authenticity. We will ship them just as we receive them from Atlantis and always insure every mailing as an added protection for customers. 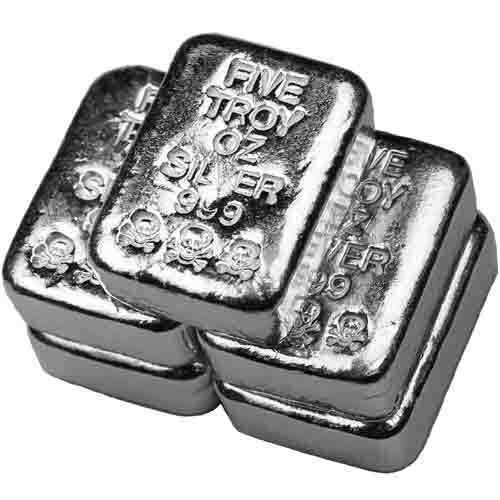 When you order from Silver.com, you’ll enjoy the peace of mind that comes from dealing with a world-class distributor of fine silver bullion. 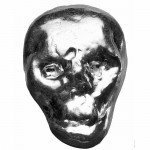 You can call Silver.com at 888-989-7223 if you would like to purchase the 5 oz Atlantis Skull and Crossbones Hand Poured Silver Bars or have questions. You can also contact our customer service staff by email or when using our live chat feature. Additionally, customers are able to place orders online 24×7 through our encrypted and 100% secure checkout process. We stock our inventory with new products on a regular basis so make sure you check back soon. For a few dollars more these are a great investment and novelty. The grand kids love looking at them and holding them, great way to get them interested. I also give them as gifts in hopes it encourages them to save/invest. silver.com is the best metals company I have dealt with.